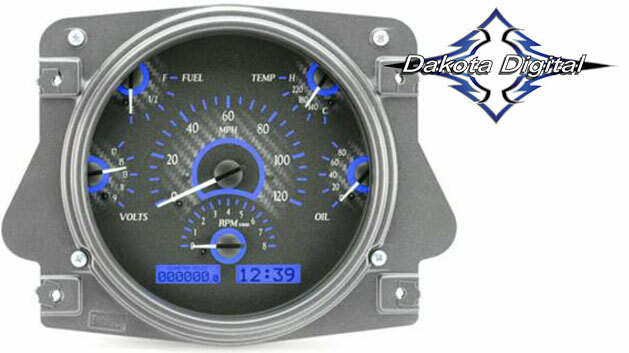 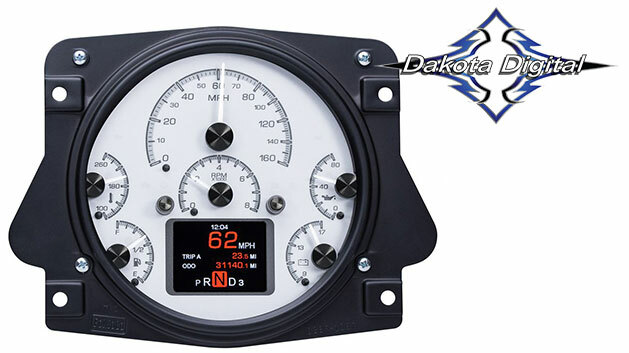 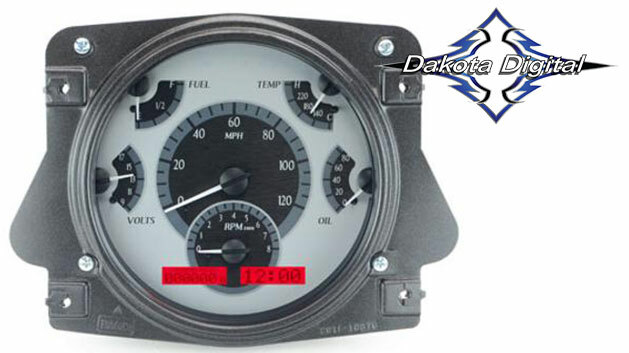 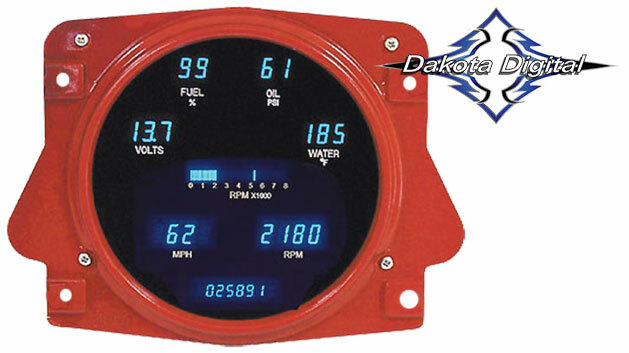 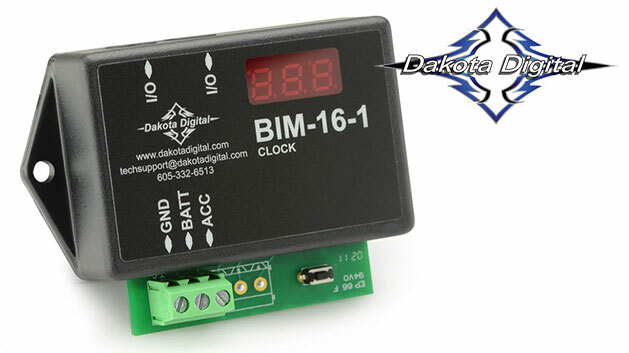 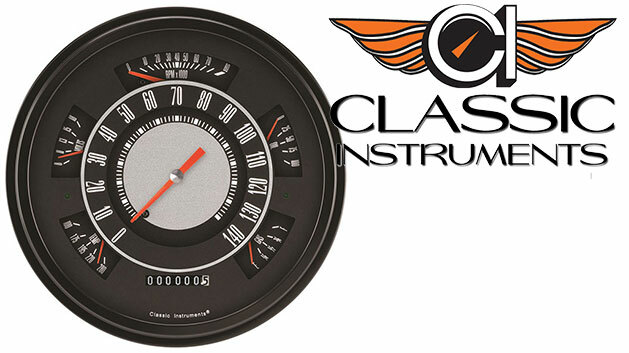 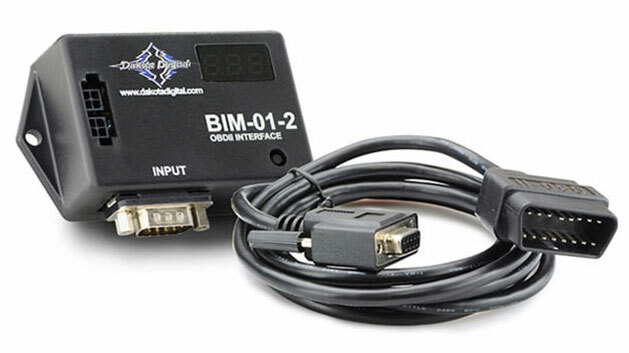 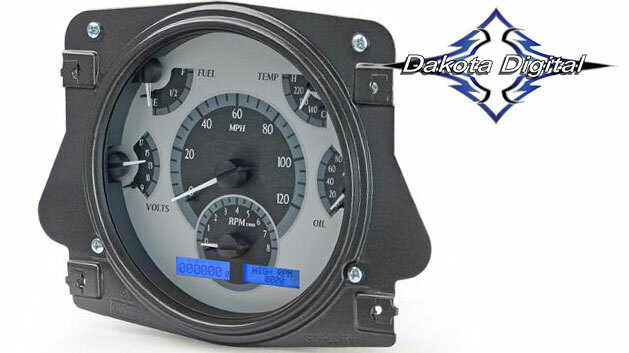 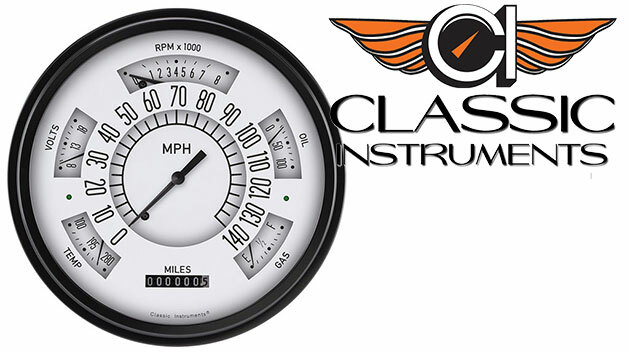 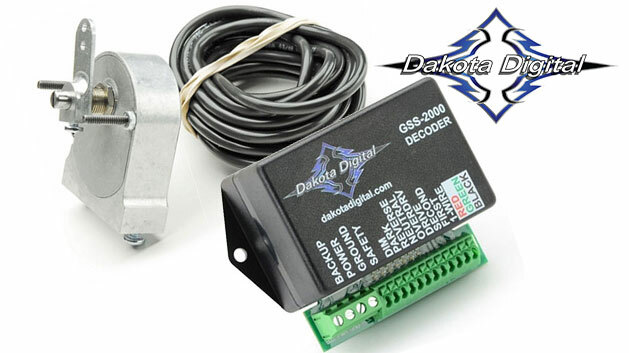 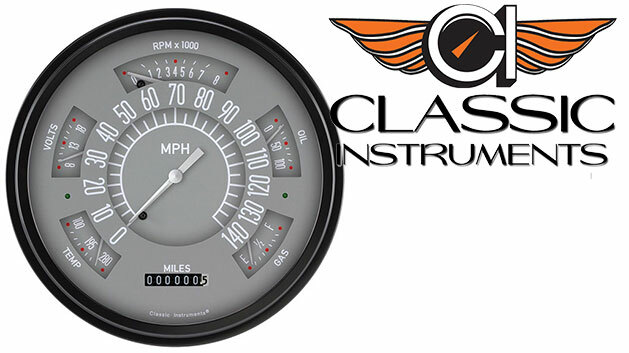 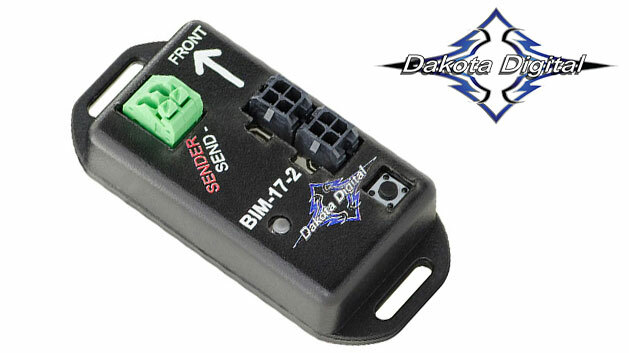 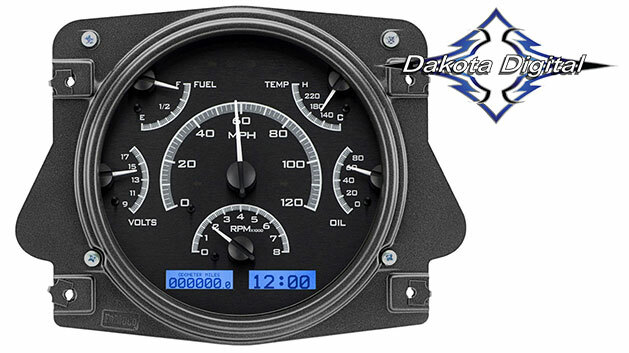 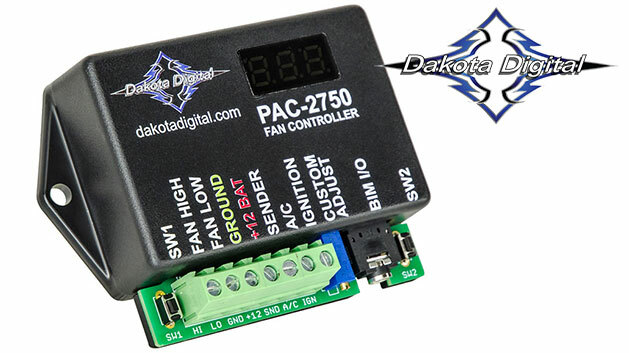 TBP offers Dakota Digital Gauge Clusters to replace your original speedometer cluster. 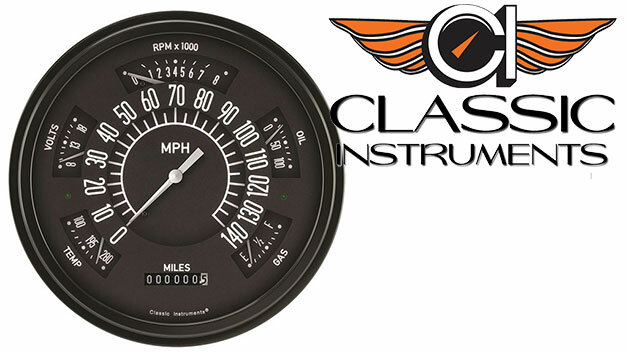 These digital gauges clusters offer precise readings for your speed, fuel, oil, alternator and tach as well as many additional optional readouts. 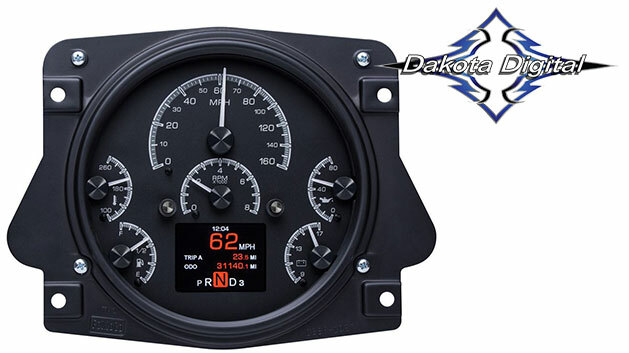 The VHX Dakota Digital Speedometers for Ford Broncos offer 0-60 timers, GPS capability and much more.